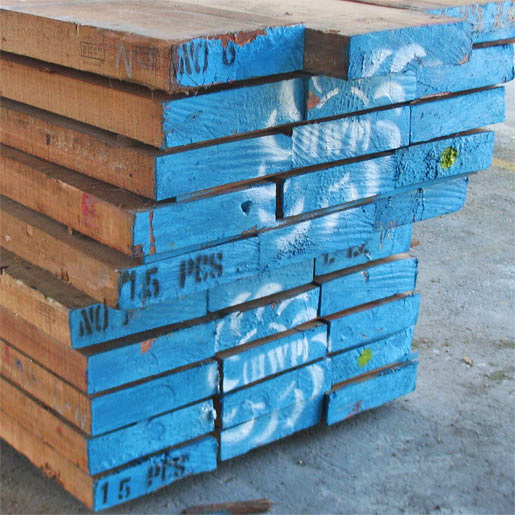 We are an on-line wholesaler of Apitong hardwood trailer decking including shiplap, rough, and special patterns. 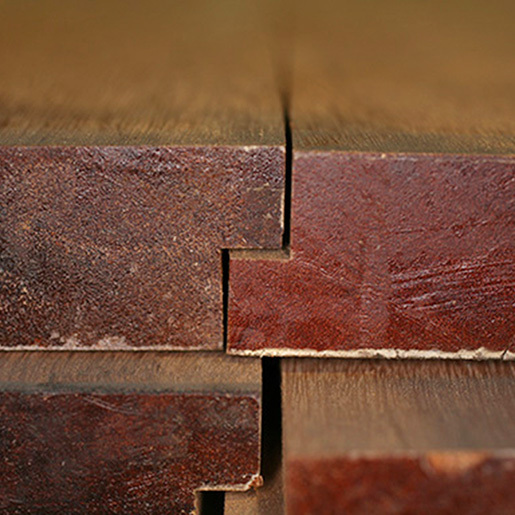 We stock 1-1/8" and 1-5/16" shiplap, tie down slats and 6/4x8, 2x8, 2x12 and 3x12 in rough Apitong hardwood. Please give us a call if you are looking for the finest and most durable truck flooring available.